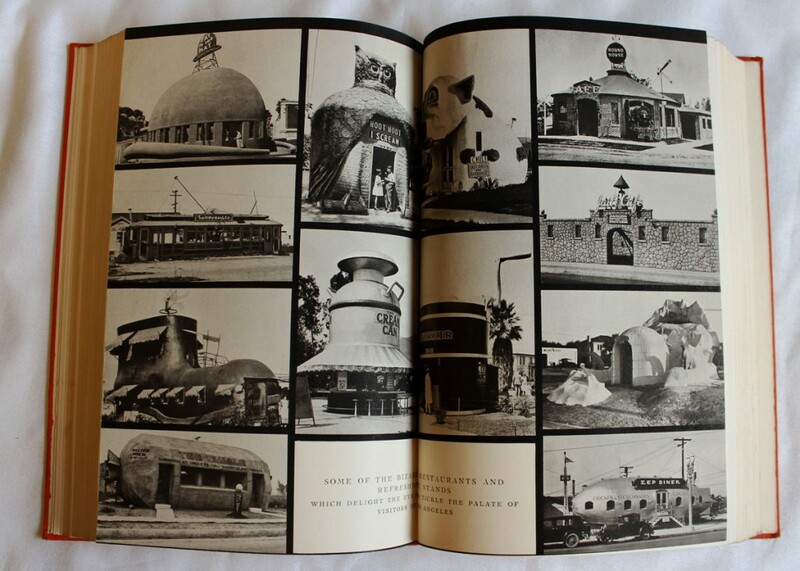 This looks like a very interesting book about the history of Los Angeles, with over a dozen historical photos. 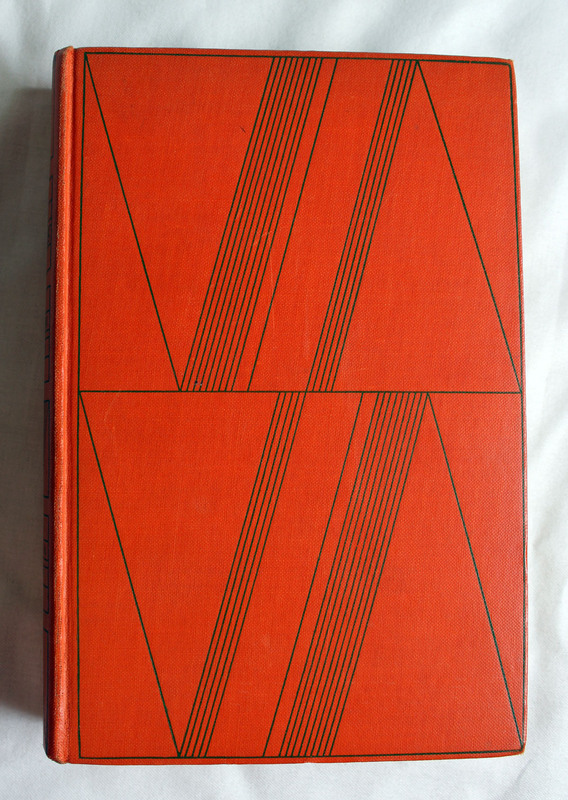 This exact book has already sold, but you may find other copies of it at the above link. 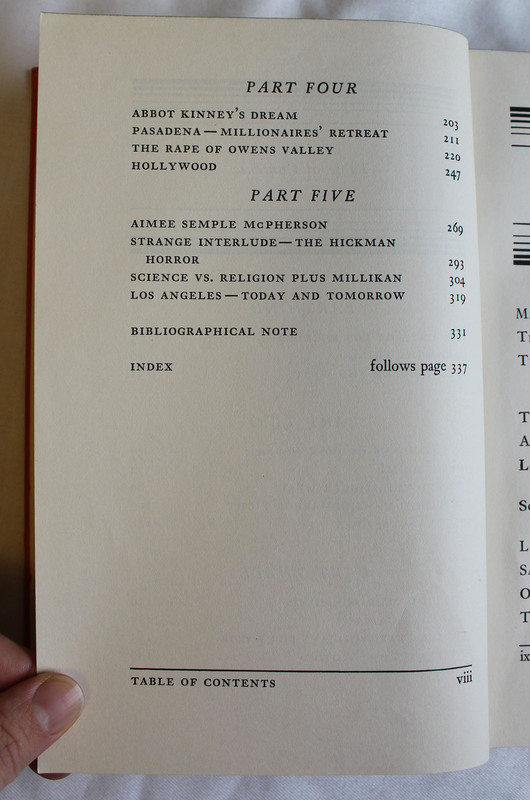 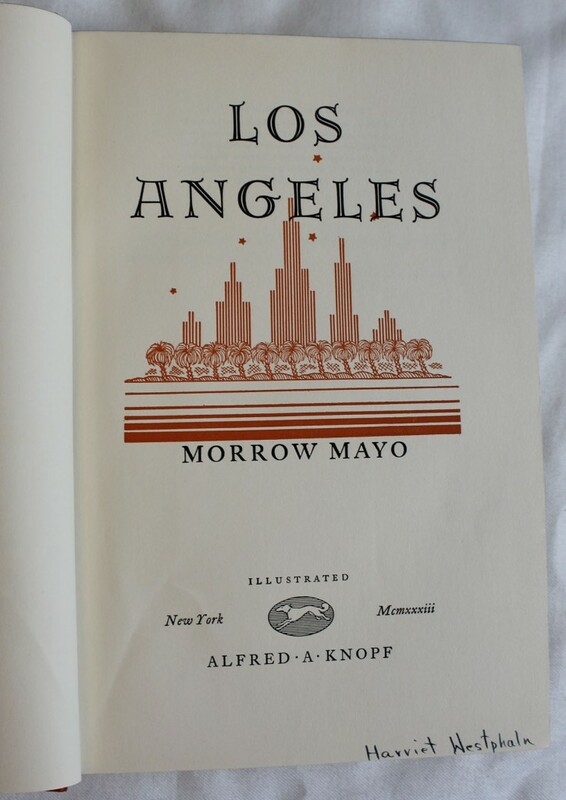 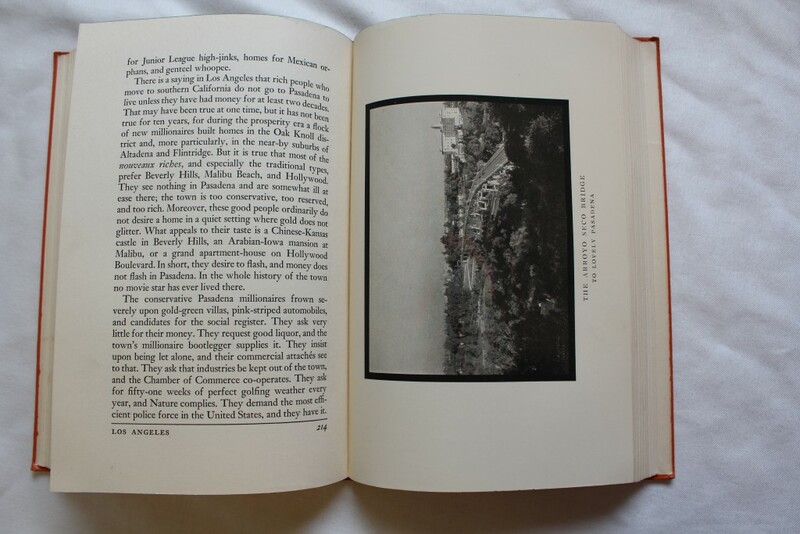 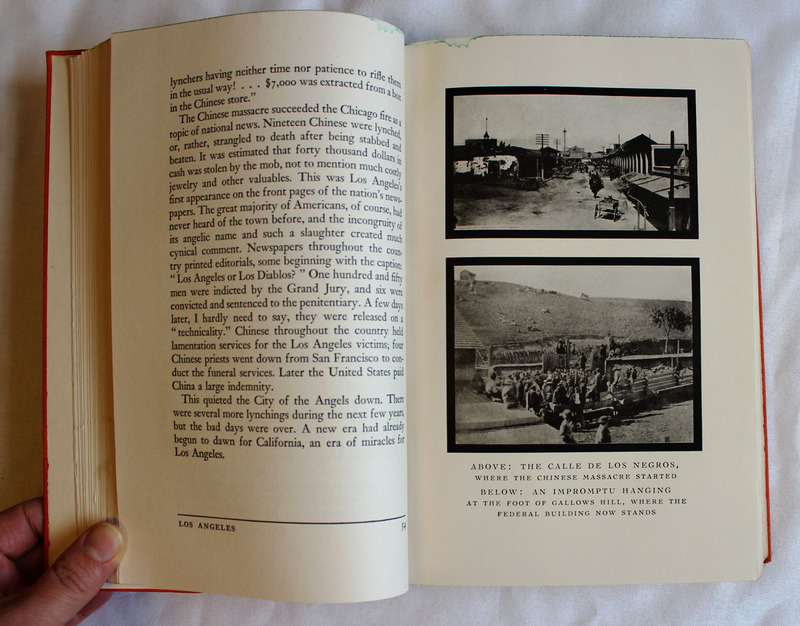 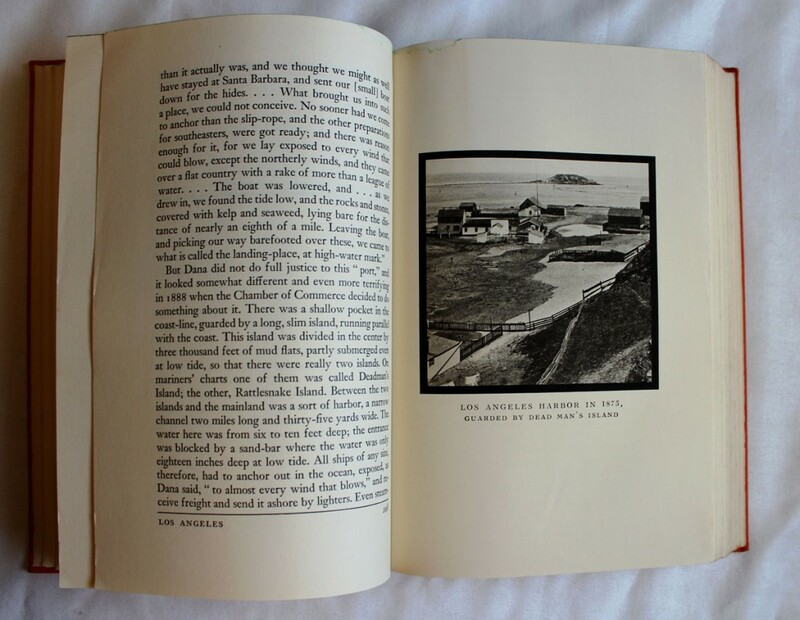 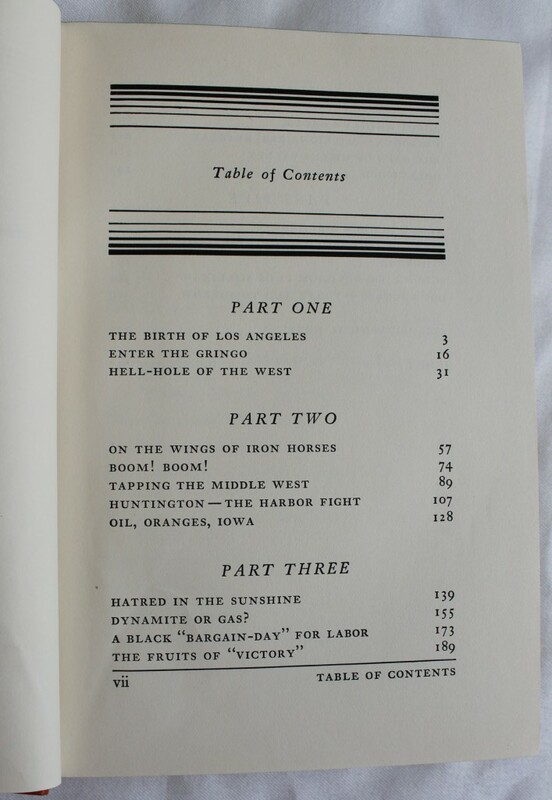 Spine of Los Angeles Book by Morrow Mayo. 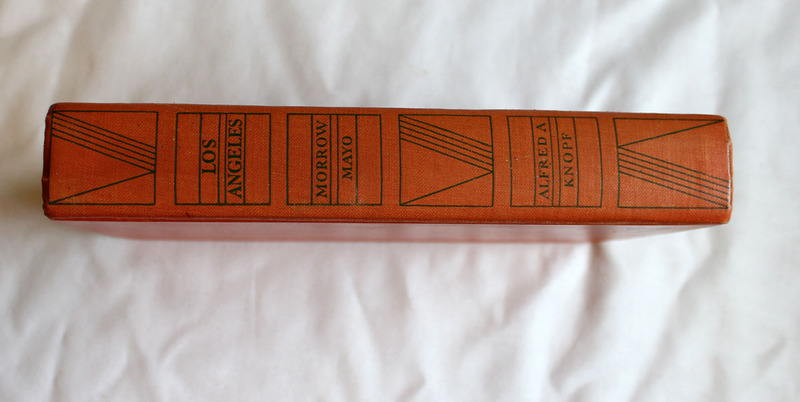 Published by Aldred A Knopf.